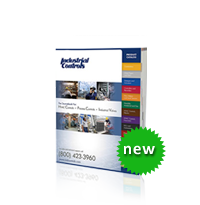 At Industrial Controls we earn our reputation every day by being the leading supplier of HVAC Controls, Process Controls and Industrial Valves. 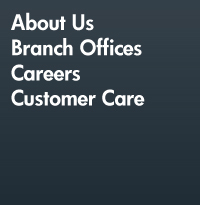 To that point, we offer complete solutions to our customers that rely on us for their professional training. Our trainers are industry experts and are on staff to help you select the right parts or solve a complex problem. 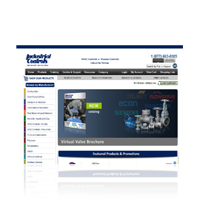 Our engineers will help to answer your questions and assist you to develop a solution. Get to know our engineers by coming to one of our training sessions, then you can add them as consultants on your next job.